Jason Kubrock, Mo Price and Wendy Proud discuss the incredible plants from South Africa, Australia and the American Southwest suited for San Diego gardens. Each speaker will share proven plants as well as new introductions and show how they integrate beautifully into landscapes. 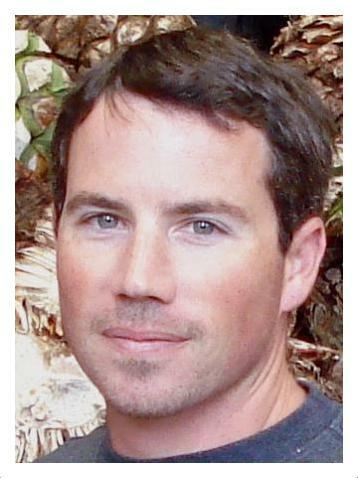 Jason Kubrock, formerly senior horticulturist at San Diego Botanic Garden and now an instructor at Mira Costa College’s horticulture program, will discuss South African Plants for California Gardens. Jason will introduce a variety of horticultural treasures from South Africa, including their culture and landscape uses. Some of this African flora is tried and true, while others are new or upcoming – perfect additions to our horticultural wish lists. Mo Price a Master Gardener, authority on Australian native plants, San Diego Botanic Garden docent, and SDHS member, will discuss Australian Plants That Thrive in our Mediterranean Climate. Based on her experience growing more than 75 varieties in her own garden, Mo will share practical advice on these plants’ specific soil, water and fertilizer requirements that will help them thrive here. 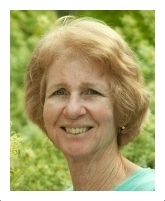 Mo will showcase some of her favorites as well as some 2012 Koala Blooms plant introductions coming to California nurseries. 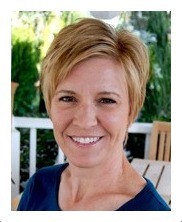 Wendy Proud, California Sales representative for Mountain States Wholesale Nursery, will discuss the Native Flora of the Sonoran Desert. These unique native species adapt to our region and perform beautifully in combination with California natives and other plants from around the world. As water prices continue to increase, desert adapted plants are smart choices for area landscapes. Bring your Annuals and Perennials for display on the Plant Forum Table. This month's plant expert Stephanie Shigematsu will be on hand to answer questions.